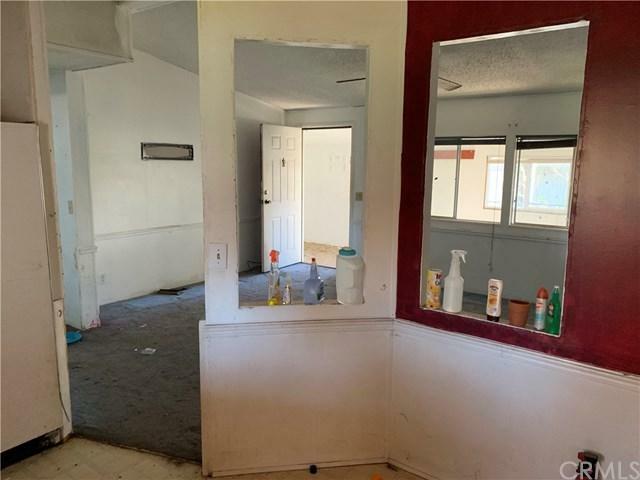 Great location with easy access to Enloe and shopping. Huge lot with lots of green space for kids & pets. Bring your tools and make this house a home. New roof with eaves added in 2017, new windows in 2015, & 200A electric service. Large insulated 2 story shed on concrete slab along with 2 other sheds and large RV carport. 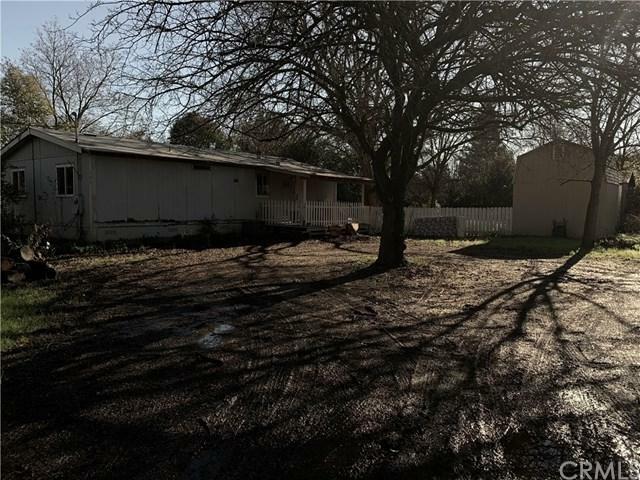 City of Chico has confirmed they will allow a larger replacement mobile home to be installed, for minimal fees. Permanent concrete foundation 433A certified, with additional wood beams on piers. 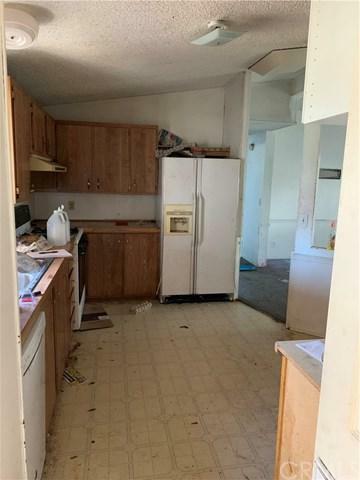 This manufactured home needs the sub-floor replaced in master suite from leak(tenants failed to mention) & new siding. 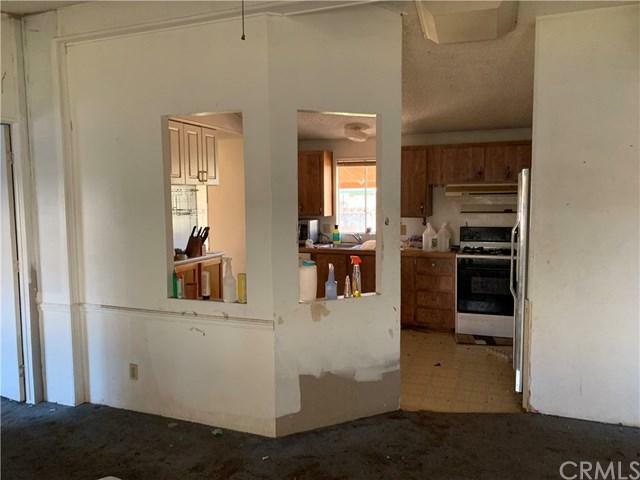 Quotes in hand for under $1,500 to replace the sub-floor, and $1,200 to paint the interior with already purchased paint that can be included in sale. Siding needs 26 sheets of material to be replaced. No quote given, minimal effort required. Seller estimated cost to split lot is $30,000.